Child Custody: Can Child Choose Home After Divorce? Can children choose what parent to live with after a divorce? The short answer is probably “no”. Most child custody lawyers would agree that custody and visitation are probably the most highly contested issues between people when relationships don’t work and the couple has had children. Whether there is a genuine belief by a parent that children will be better off with him or her, or whether a parent is being spiteful when requesting majority timesharing, one argument that comes up is that the children prefer to live with one parent over the other. Section 61.13, Florida Statutes states that a child’s reasonable preference about what parent to live with may be considered; however, the child’s choice will not control the court’s decision. The court will weigh and relevant factors and decide what is in the child’s best interest. A child’s desire to live with the “fun parent” won’t simply be taken at face value. A child’s preference doesn’t always come into the equation, but when the preference is at issue, a child’s age, maturity level, and so on will be taken into account. In practice, the child’s preference is likely to have little bearing on the court’s decision without there being more objective evidence that shows that the child’s preference is in line with the child’s best interest. There are many things that come into play when the child’s best interest is being decided. Typically, giving a child continuity and stability will be high on the priority list. Things like whether one parent is likely to encourage a loving and nurturing relationship between the children and the other parent is important too. 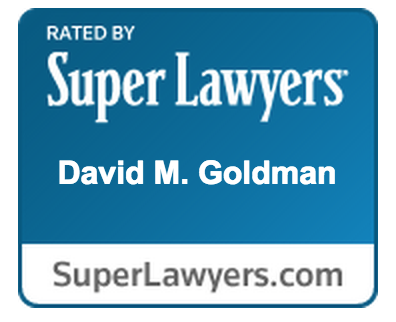 For more information on child custody, visitation, divorce, and family law issues, called the experienced family lawyers at the Law Office of David M. Goldman, PLLC today at (904) 685-1200 for a free initial consultation.